You must go to our webpage to register the student for the sport the student will be participating in. Then, print Section 5 and Section 6 and bring the forms on the day of the physical exam to the Plum High School nursing staff. Oblock Junior High will be hosting a parent transition meeting on Thursday, April 25, 2019, at 6:30 PM in the auditorium. This meeting is intended for all 6th-grade parents with students transitioning to the Junior High for the 2019-2020 school year. 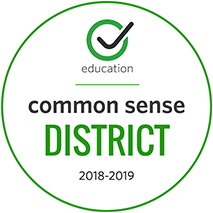 The session will provide families with information regarding the process for transition as well as a look inside the day and life of an Oblock student. Time will be allotted for questions. Please mark your calendars to join us on Thursday, April 25th. We’ll see you there! 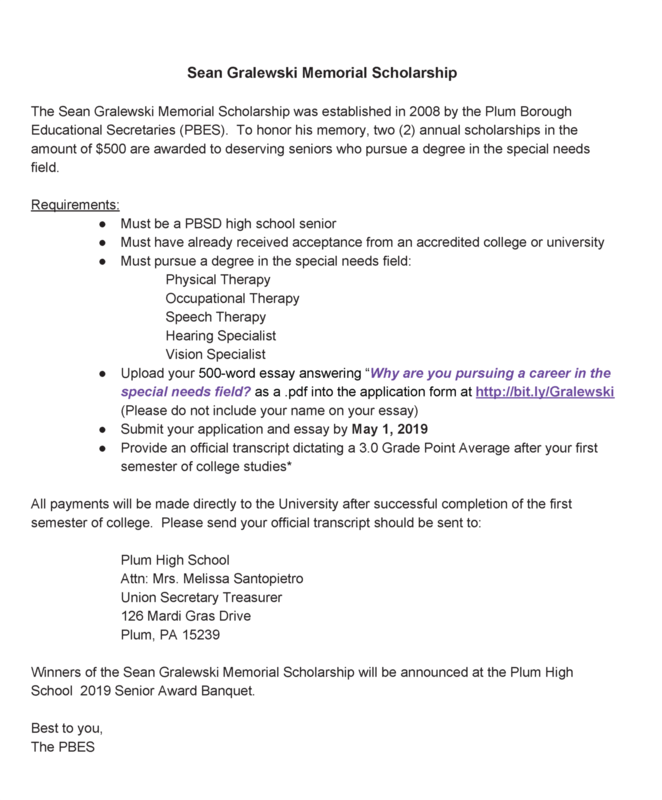 The Sean Gralewski Memorial Scholarship was established in 2008 by the Plum Borough Educational Secretaries (PBES). To honor his memory, two (2) annual scholarships are awarded to deserving seniors who pursue a degree in the special needs field. Please review the application below for scholarship requirements. 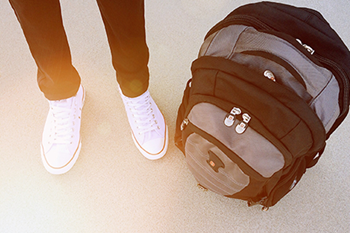 Casual days have been established for April 5, 12, and 26, 2019. A donation of $5 per day can be given to your building administrative assistant to support this initiative.